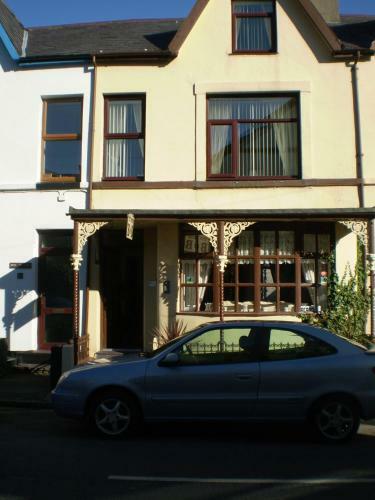 Idan House, Llanberis, Gwynedd hotels with instant confirmed online booking. We have Hotels throughout Gwynedd , Wales . Accommodation near all the attractions, places to see and things to do.......You are able to make an instant secure confirmed online booking. We also offer information on Airports, and travel and tourist information. Situated in the heart of the village of Llanberis, Idan House is just 10 minutes’ walk from the Snowdon Mountain Railway Station. This family run guest house is just 10 miles from Bangor’s city centre. The comfortable rooms have a TV with Freeview, a hairdryer, and tea and coffee making facilities. Some rooms boast a private wash basin and shower. In the mornings, Idan House serves a hearty Welsh breakfast. 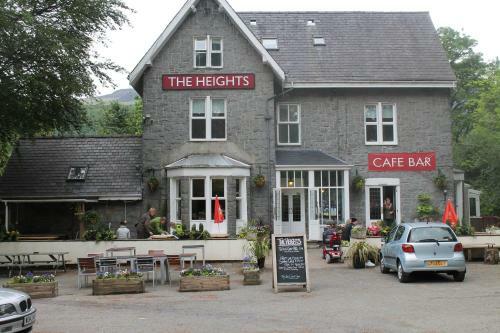 Llanberis offers several restaurants and a pub, within a 10-minute walk of the house. Idan House is located at the heart of Snowdonia. The area offers numerous outdoor activities, including mountaineering, climbing, and mountain biking. Parc Padarn is just 1 mile away and offers the National Slate Museum and the Vivian Diving Centre.